An “evaluation nudge” is a decision framing aid that may reduce biased judgments in hiring, promotion, and job assignments, according to Harvard’s Iris Bohnet, Alexandra van Geen, and Max H. Bazerman. They recommended that organizations evaluate multiple employees simultaneously rather than each person independently. This approach differs from “Stack Ranking” (“Rank and Yank”), advocated by GE’s Jack Welch and critiqued by many. Multiple simultaneous evaluations are frequently used for hiring decisions, but less frequently when considering employee candidates for developmental job assignments and promotions. Bazerman and Sally B. White, then of Northwestern with George F. Loewenstein of Carnegie Mellon demonstrated preference reversals between joint and separate evaluation. Lack of comparison information in separate evaluation typically leads people to rely on internal referents as decision norms. These internal criteria may be biased preferences, according to Princeton’s Nobel laureate Daniel Kahneman and Dale T. Miller of Stanford. 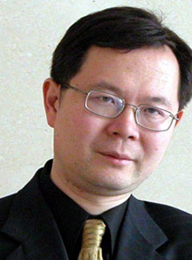 Lack of comparative referents also can lead evaluators to rely on easily calibrated attributes, found University of Chicago’s Christopher K. Hsee. Both of these mental shortcuts can systematically exclude members of under-represented groups. They argue that the “want self” tends to dominate when deciding on a single option because there’s less information and less need to justify the decision. In contrast, the more analytic “should self” is activated by the need to explain decision rationales. “Employers” were paid based on their “employees’’” performance in future tasks, similar to managerial incentives in many organizations. Consequently, “employers” were rewarded for selecting people they considered effective performers. Return “employees” to the pool for random assignment to an employer. The Harvard team found that “employers” who evaluated “employees” in relation to each other’s performance were more likely to select employees based on past performance, rather than relying on irrelevant criteria like gender. In contrast, more than 50% of “employers” evaluated each candidate separately without reference to other “employees,” selected under-performing people for advancement. 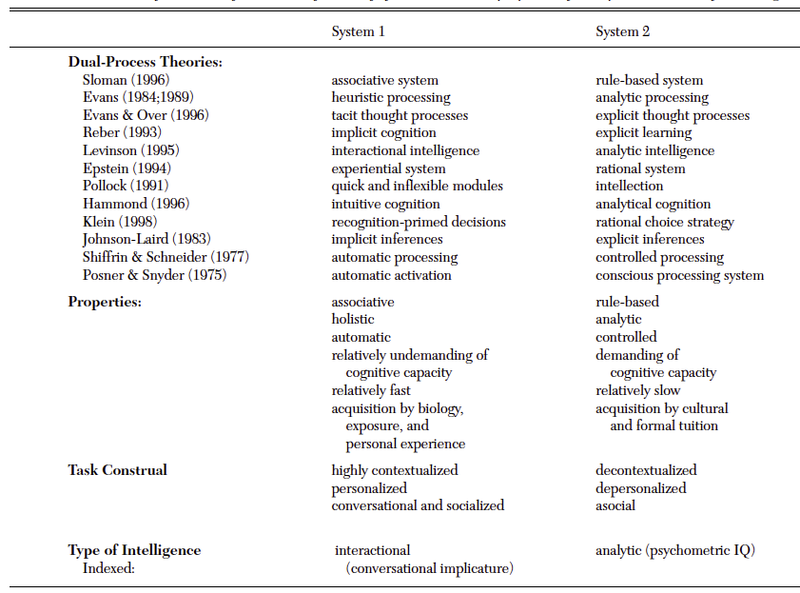 Team Bohnet suggested that people have two distinct and situation-specific modes of thinking, “System 1” and “System 2,” illustrated by University of Toronto’s Keith E. Stanovich and Richard F. West of James Mason University. These cognitive patterns can lead evaluators to select incorrect decision norms, leading to biased outcomes. Decision tools like the “evaluative nudge” decision-framing can reduce bias in hiring and promotion decisions, leading to a more equitable workplace opportunity across demographic groups. -*What other evaluation procedures can reduce unconscious bias in performance appraisal and career advancement selection processes? This entry was posted in Career Assessment, Career Development, Thinking, Working Women and tagged Alexandra van Geen, Ann E. Tenbrunsel, “want/should”, Bias, career advancement, Christopher K. Hsee, Dale T. Miller, Daniel Kahneman, decision framing, George F. Loewenstein, Iris Bohnet, Jack Welch, Keith E. Stanovich, Kimberly A. Wade-Benzoni, Max H. Bazerman, Performance, promotion, rank-and-yank, Richard F. West, Sally B. White, stack ranking, System 1 thinking, System 2 thinking on October 24, 2018 by kathrynwelds.